This enchanted wine uses the same carefully-selected vineyard sources as other wines. You might just fall under its spell! Aromas of blackberries, black cherries and cedar with pinches of pepper and vanilla bean. 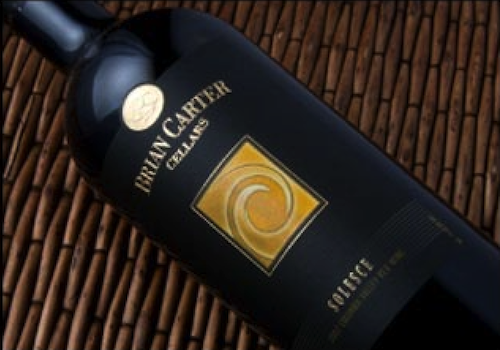 Open any bottle of Brian Carter Cellars wine and you’ll discover both an inspiration and a story. Our handcrafted wines reflect classic elegance and the centuries-old tradition found in true European-style blends. Balanced and well-rounded, each wine speaks anew to the art of blending and showcases Brian’s personal passion for making exemplary European-style blends from Washington State’s unique terroir. Bon Vivant! Wine is a metaphor for “the good life,” and we believe that every bottle should help create memories, connect people, and enrich our lives. From the unique artwork on the label to savoring that last sip, the wines of Brian Carter Cellars complement your special occasions, family gatherings, and life’s moments, big and small. 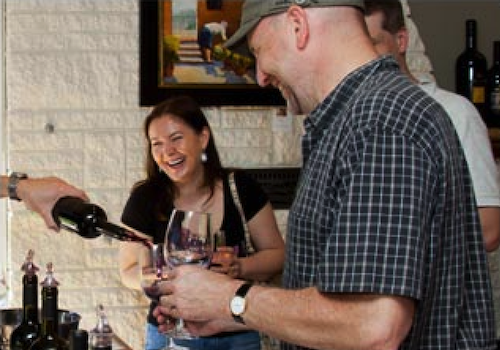 As a Brian Carter Cellars wine club member, you are more than just a guest, you are part of the family. Members receive a host of benefits, including invitations to our release parties, priority access to limited production wines and library vintages, as well as special events and pricing.